Episode #493 hosted by Kevin Bachelder, Wendy Hembrock and Brent Barrett. Recorded on 1/19/18. Edited by Brent Barrett. 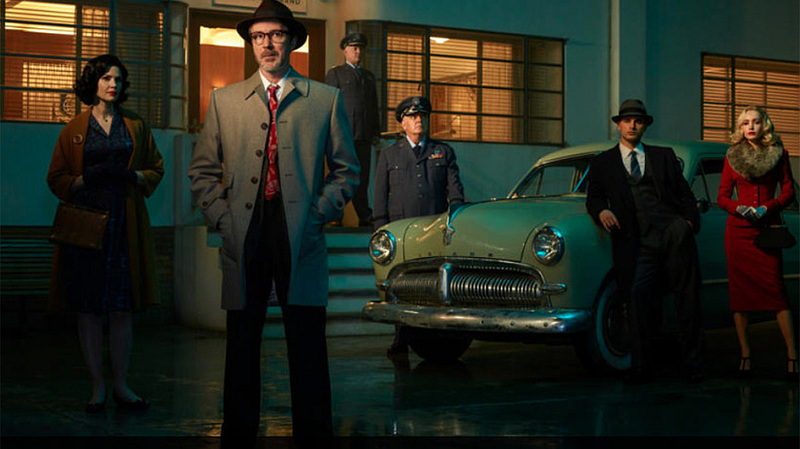 Promo for Project Blue Book: The Official Podcast.